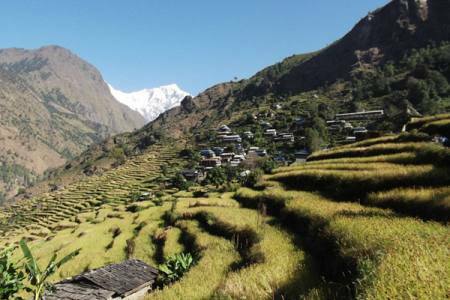 Hidden Himalayan trek, is that trek which is visited by many trekkers, and one of the most beautiful treks in the remote area Himalayan region of Nepal. 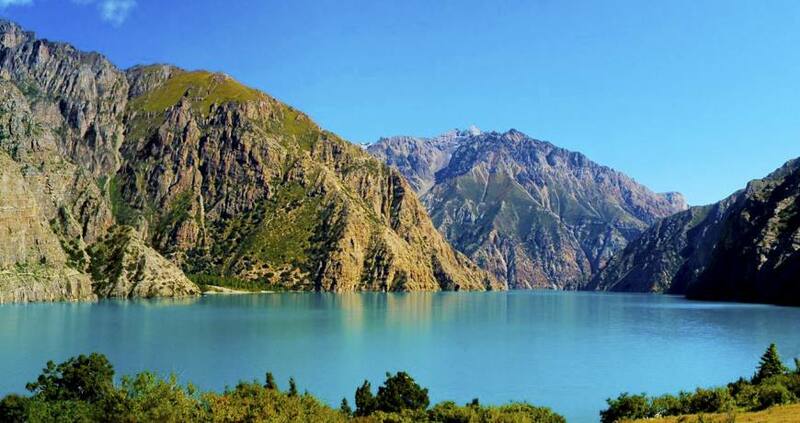 The hidden Treks start from Simikot North east of Nepal which Is located in Humla district.This trek is one of the best trekking routes in Nepal. 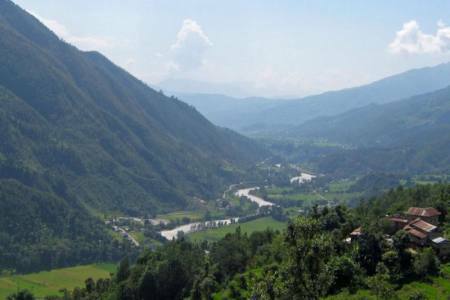 Along the trek begins encounter interesting Place, Flora and Fauna, Valleys. 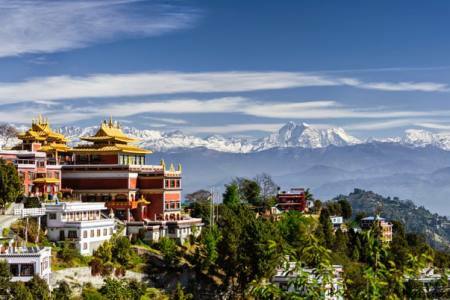 This region situated in between Dhaulagiri Himalaya range and Tibetan range is the highest inhabited land as well as different types of culture, festival, and snowing mountain, flowers, natural environment and Flora-Fauna etc. 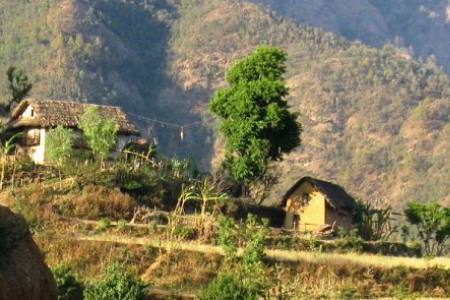 This region is both tea house and tent based trek so few tourist are interested to visit this virgin place for the pristine mountain views and Nepali’s culture. Sherpa, Tamang,Thakali etc are habitants in this area. Day 15: Trek from Rara Lake to Talcha Airport, 2 hrs and flight to Nepalgunj and connecting flight to Kathmandu (1350 M), (Hotel + B). Local & government TAX etc. Any others expanses which are not mentioned in "Price Includes" section etc. Day 15 Trek from Rara Lake to Talcha Airport, 2 hrs and flight to Nepalgunj and connecting flight to Kathmandu (1350 M), (Hotel + B). Culture	: Tibetan, Tamang, Gurung, Nepali etc.